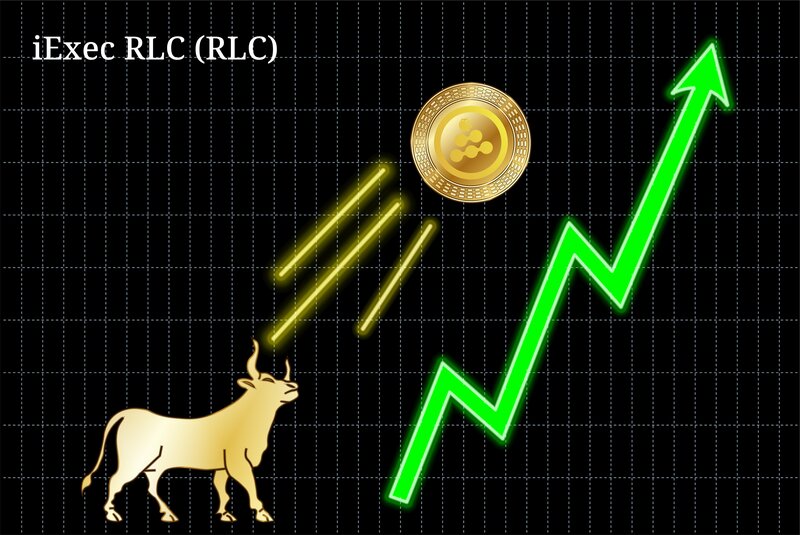 With Bitcoin (BTC) languishing around US$7,300 and the cryptocurrency market as a whole trending downwards, blockchain-based cloud computing platform, iExec (RLC) has bucked the trend; bursting into the top hundred cryptocurrencies (by market cap) over the weekend. Sparking the quick near-thirty percent jump in the value of RLC – the token of iExec that’s based on the Ethereum blockchain – was the below tweet shared by Dr. Haiwu He (Co-Founder & Chief Scientist, iExec). It was not so much the contents of the interview that prompted the weekend’s influx of buying of iExec’s RLC token, but the identity of the interviewee; a presenter working for China’s predominant state television broadcaster, China Central Television (CCTV). Commonly known as one of the “central three” official mouthpieces of the Communist Party of China’s Voice of China media broadcaster – along with China National Radio and China Radio International – CCTV is the nation’s most dominant television program producer; with all content carefully curated by a centralized body who represent the state’s best interests. The interview with iExec’s Professor Haiwu He took place at the World Manufacturing Convention (WMC) 2018; a three-day event which took place over the weekend in Hefei, the capital city of Anhui Province in China. Whilst here, the iExec co-founder participated as a main speaker on a blockchain forum panel. In fact, this marked one of numerous open-panel discussions that centred around the topic of blockchain and other distributed ledger technologies on Saturday at the WMC 2018.
iExec has certainly been on a solid run of late. Ahead of Tuesday’s release of the second version of their blockchain-based decentralized cloud computing platform, the French crypto startup has inked several collaborative partnerships. These include agreements with Intel (microprocessor manufacturer), RSK (smart contract platform), and Nerdalize (cloud computing); all announced in the past two weeks alone.